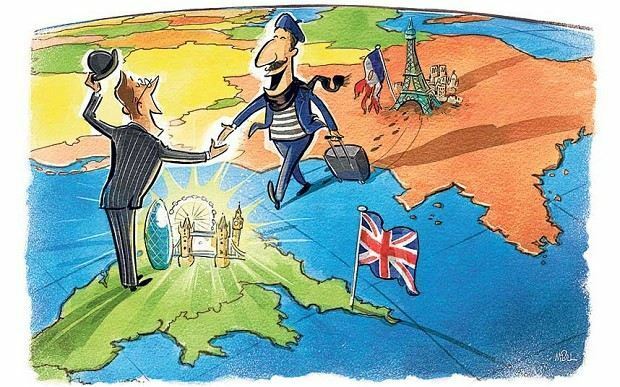 Velika Britanija ubedljivo je najviše „profitirala“ kad je u pitanju odliv mozgova. 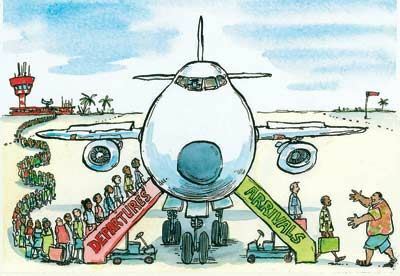 the emigration of highly trained or intelligent people from a particular country. Example: Nothing has been done to stop the brain drain as more and more doctors move away from the area. Brain drain — a term coined by the British Royal Society in the 1960s to describe hordes of scientists moving to North America. Losing its best workers, a country collects less tax revenue — skilled professionals earn more, therefore contribute more — and misses out on potential entrepreneurs. Not to mention draining the country of its confidence. 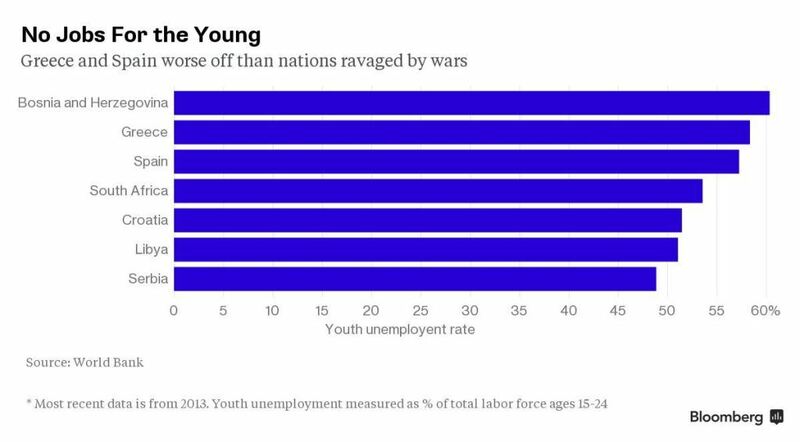 Youth unemployment: Serbia and Croatia are better off than Greece and Spain! As nowadays capital flees from Greece at a record pace, it’s worth remember that the best minds have already jumped ship. Human capital flight is what economists call this migration of talent to greener pastures. 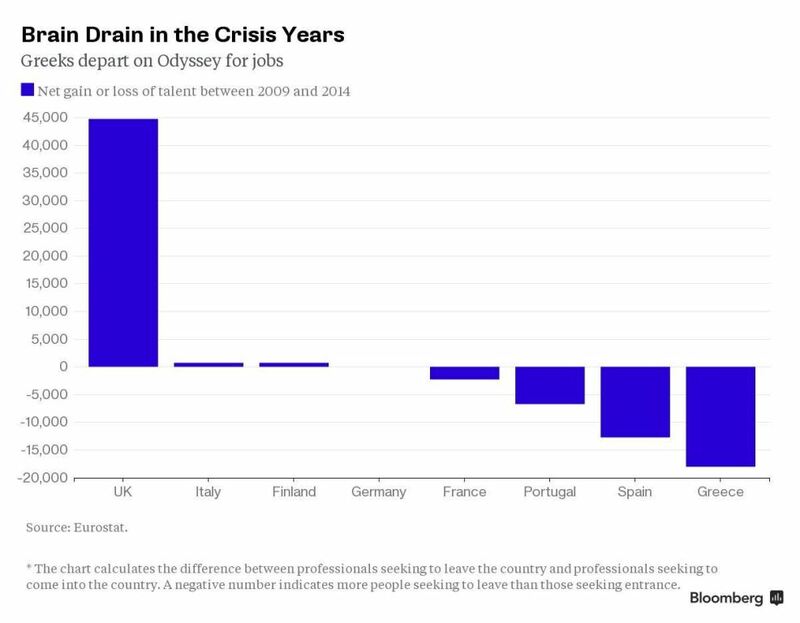 Greece is hemorrhaging its creme de la creme. But who can blame the Greece’s hottest young talent for wanting to take off when confronted with youth unemployment that is higher than even a failed state like Libya?